I think I need a drama like this in my life right now. I am so in love with everything about this retro-throwback-vintage-best-friend-love-story. The way they act in the newly released teaser is all kinds of adorable! In the teaser the four best friends are sitting down for some ssam (lol, they are really pushing the ssam theme to the limit). On one side of the table you have friends turned lovers who act super duper lovey dove around each other and on the other side of the table you have bickering best friends who definitely have the warring brother-sister dynamic on lock. I can’t wait to see cupids arrow thrown into the mix. Who will love who first? Who will tell who first? Argh!!! I just want to know. 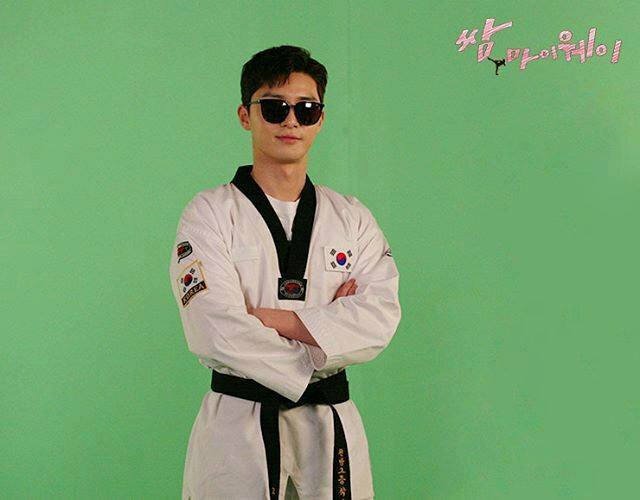 Fight My Way is up against some serious competition with Circle airing at the same time and premiering on the same day. I want to check out Circle because I love Yeo Jin-gu as an actor; he really brings the feels. Circle also has a high concept, interesting premise, and an all star cast. But I really love Fight My Way because it feels like a drama for my generation. Maybe they are like the little engine that could? Maybe they could be ratings leaders? We’ll see after the first two episodes air. Also, can May 22nd get here already? 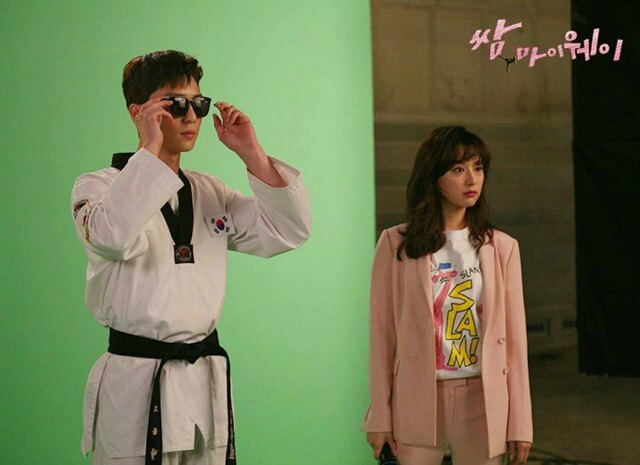 Fight My Way/Ssam, My Way is set to air May 22 on KBS. As for the international audience, it looks like Viki has won the rights on this one.